Trimmed photograph, no writing on reverse. 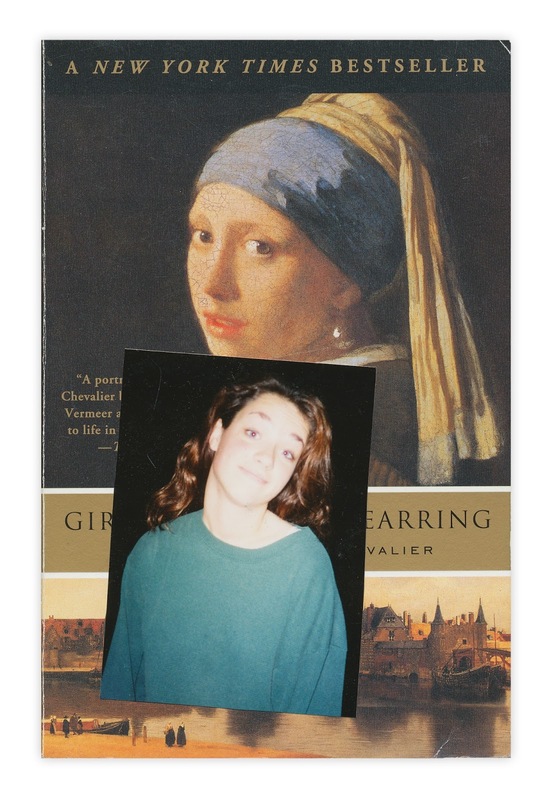 Found in "Girl With a Pearl Earring" by Tracy Chevalier. Published by Plume, 2001.